Using credit cards can be confusing. Many credit cards have a range of options and features that can be difficult to understand. 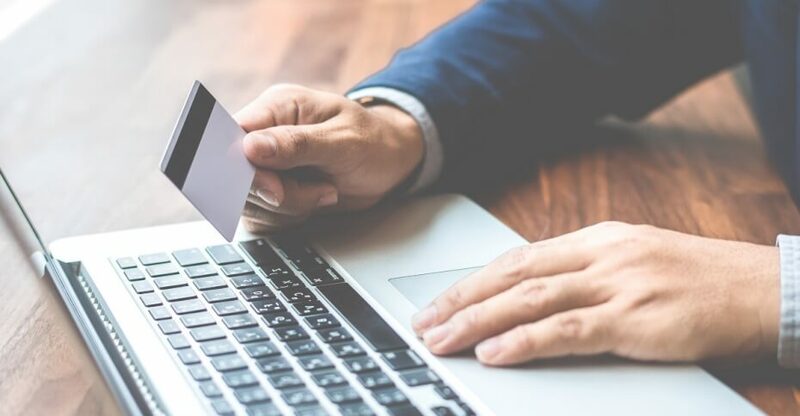 In this guide, you will find everything you need to know about using your credit card in an effective and responsible manner. A lot of money problems start when you delay payment of your credit card bills. When you use your credit card, you are buying something for which you will pay for later. This is fine within reason, but if your debt starts to pile up, you will likely find yourself in financial trouble. Try to pay for things immediately, or within the 30-days statement cycle to avoid being charged interest and minimize the debt that you carry forward into your next statement. A smart way to go about your spending is to predetermine how much you plan to spend on something. This can apply to anything, for example, monthly groceries, petrol, a large purchase or just your monthly spending in general. It is very useful to compare your expectations with your actual spending behavior. Additionally, your budget can help to keep your spending in check if you are struggling to make ends meet. Throughout your life, you will likely want to apply for various financial tools, such as a mortgage, insurance, or credit cards and personal loans. In order to be eligible for these products, you will need to satisfy certain criteria set by the bank. In order for a bank to trust you with a loan, they need to have confidence in your ability to pay them back. If your credit history, shows that you consistently fail to make timely repayments, this will reflect poorly in your credit score and your application might be denied. This can be very inconvenient, especially if you are planning to buy a house or a car. It is smart to always know how much you owe. Review your credit card statement thoroughly each month to keep track of your spending, but to also spot any errors. You should be aware of your outstanding loans and when you plan to repay them. Creating debt repayment plans for yourself can give you great insights in terms of money management. For example, if you know when you plan to pay off your student loan, you can make a more realistic estimate of future spending. Although this might seem quite obvious, it is recommended to never spend more than you earn. If your income is RM 2,500 you should not be spending RM 3,000 per month. By keeping your spending in check, you make sure that you don’t drown in credit card debt. Your credit card is meant to be used for short-term financing. Even though many people use it as such, it is not ‘free money’. A credit card only gives you more flexibility in when and how you pay your bills, it does not make you richer. You never know what might happen in your life. At any point, you could be faced with financial struggles that you had not anticipated. If you have an emergency fund for these situations, you can deal with financial issues a lot easier. For example, you could have a financial buffer of 3x your monthly income. This ensures that, in case you lose your job, you have three months of money left to keep your affairs in order. If you don’t understand the basics of money and are not familiar with financial terms, you will not be able to make the right decisions when it comes to your money. For example, if you don’t know how a credit card works, you might start to use it irresponsibly. With any financial product, especially a credit card, it is important that you completely understand the risks and commitments involved. A good and reliable way to accumulate savings is to set aside a portion of your savings. This is already happening if you are contributing to your EPF, but that money is specifically for your retirement. Next, to your EPF contributions, it is not a bad decision to save 10% to 20% of your net income and put it in an interest generating account. This will ensure that you have some funds when you need them, and if done over longer periods of time you will start to accumulate a significant amount of money. 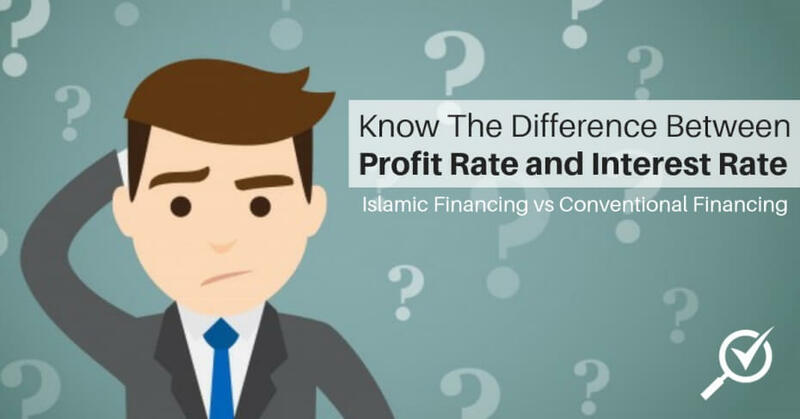 In Malaysia, there are large differences between interest rates and features for different credit cards. By comparing different credit cards, you can find the cards that best match your requirements. You can use our site to save time and money, by comparing credit cards across a wide range of banks. With the range of financial products that are available today, it is incredibly easy to accumulate a significant amount of debt. If you have a mortgage, a personal loan and a credit card; your income might be heavily dragged down because of interest payments. To avoid living in debt your whole life, we have listed the top mistakes to avoid when managing your money. Most of us get paid on a monthly basis in the form of salary. It’s easy to fall into a pattern where you are spending your entire income until your next paycheck comes in and then start over again. If you do this, you will never accumulate any savings and your financial situation will remain the same. If you want to see an improvement in your money management, it is recommended to start accumulating some savings and cut you spending. Your credit card is essentially a tool that allows you postpone a payment. It is not cheaper than paying directly, but it is very popular because it allows people to buy stuff that they cannot afford right now. If you catch yourself using your credit card because you have no other option, you are using your credit card the wrong way. This kind of behavior will make you think it is okay to buy things you can’t afford, thinking you just ‘pay later’. It is therefore recommended you only use your credit card in emergencies and generally pay for things right away. If you are having money issues, it is generally not recommended to hide that fact. Although it can be embarrassing to admit that you cannot make ends meet, it is better to ask for help than to go further into debt. There are a lot of places where you can get quality financial advice to help you manage your money better. Don’t be afraid to ask for help! In Malaysia, financial scams are very common. Don’t fall for investing schemes that promise you unrealistically high returns without doing anything. You can generally assume that higher returns come with higher risks. Be sure to thoroughly understand anything you put your money in. Don’t just assume something is generating returns just like that. Making money is hard and making money without putting in work is borderline impossible, so stop looking for the easy way out, it does not exist. There are always going to be people who have more or less money than you do. If you are always going to compare your income with others, you will never be satisfied. If you are comparing yourself to people who have more money than you do, you might try to adopt a lifestyle that you cannot afford. This kind of behavior can make you go into debt very fast. Stop comparing yourself to others and start living within your means. Even though it is okay to indulge once in a while, you should avoid buying things on impulse. Especially when using a credit card it is very easy to buy things on the fly. Impulse buys are generally not well thought out and you might regret the purchase later. Especially if it is something that you cannot afford. Borrowing too much money can be a significant driver of debt. If a substantial amount of your income goes to interest payments, you will not have enough income to support your lifestyle, and you will go further and further into debt. Do not borrow more than you absolutely need and pay off your loans as soon as possible. Although it might seem at times, that you are just having insurance for nothing, it is important as it protects you and your finances just in case something goes wrong. If you have a bad car accident and you are severely injured, your car insurance and your health insurance will make sure that your bad fortune does not affect your finances. Therefore, it is important that you keep at least your very basic insurance plans, such as health insurance. Don’t insure too much but definitely don’t cut down on your essential insurance plans. Although you might not see the point right now, your retirement savings are an important part of your future. If you want to be able to retire comfortably at a reasonable age, you are going to have to start saving money for your retirement. Your EPF is already a start, but you should supplement your EPF with additional retirement savings to make sure you can keep on living comfortably after you retire. Should you get a Credit Card or Personal Loan? The decision between a credit card and a personal loan can be a complicated one. Both are essentially debt instruments but their use varies a lot. The main different between a credit card and a personal loan is flexibility. A credit card allows you to decide how much you borrow and how much you pay back on a monthly basis. Credit cards are tailor made for relatively small purchases. For example, for some credit cards, you can get cashback on certain spending categories, such as petrol or groceries. 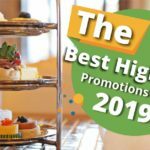 A lot of credit cards also come with promotions and rewards that can further reduce your monthly spend if you use the card frequently. If you are looking for a little more flexibility in your monthly spending, a credit card is an excellent choice. A personal loan, however, usually has a fixed interest rate and fixed loan repayments. You are also committing to a fixed loan amount up front. This kind of debt is ideal if you try to finance a big purchase, such as a car or a kitchen. The fixed nature of the loan makes this kind of debt ideal for such purchases. How many credit cards should you hold? Credit cards are increasingly common and easy to obtain. Many people have 2 or 3 credit cards with various balances, but is that actually smart? Even though more credit cards can mean you can buy more right now, it might not be a smart financial decision if you consider all the additional annual fees and interest on the debt. If you have a lot of outstanding credit card debt, the combined fees might be too much to handle. 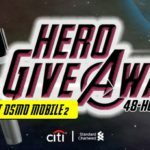 Why would you want more than 1 credit card? There are several reasons for having more than one credit card. 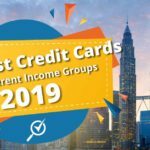 The most common one is that different credit cards have different benefits. You might have one credit card for petrol purchases and one for groceries. The different cashback rates might make it appealing to have multiple credit cards. However, the amount of savings you generate on cashback should be more than the annual fee to warrant an additional credit-card. Is it smart to have multiple credit cards? 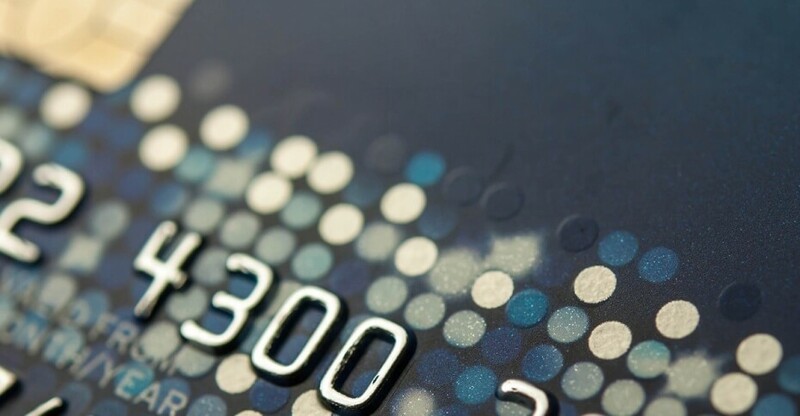 Your combined annual fees on credit cards owned can negatively affect your credit rating and it is therefore recommended to keep the number of credit cards to the bare minimum, taking into account the variety of different credit card benefits. That means that if you have the spending pattern to warrant it, it could be beneficial to get credit cards that would allow you to capitalize on that spending. 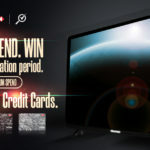 For example, through cashback from specific purchases. Do not make this decision lightly, however, as the added annual fees are going to be a drag on your income. Should you share your credit cards with your spouse? A supplementary credit card can give you a lot of benefits. For example, it allows you both a bit more flexibility in your spending because you don’t have to make payments for your partner. Your partner does not have to go through you anymore and is now empowered to make his or her own decisions. Do you agree on the rules? 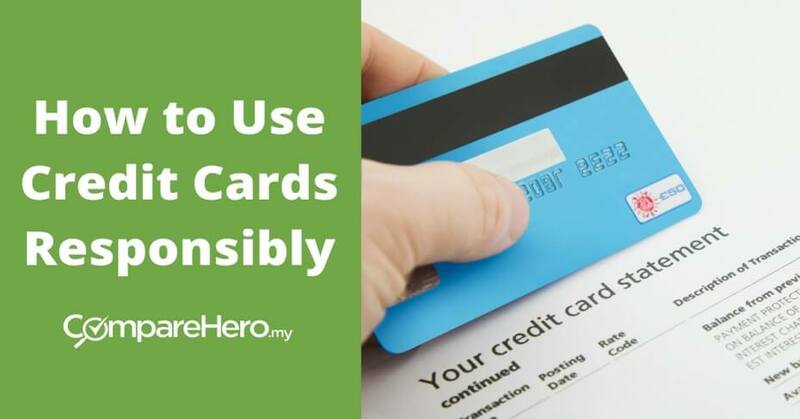 Before you commit to sharing credit cards, it should be clear to you both on how the cards are meant to be used. Clearly lay out your expectations so there won’t be any surprises later. For example, if you are not clear; your partner might go on a shopping spree with your credit card, which is something you might want to avoid. Does a supplementary card save money? If you both have a very different spending pattern, it could be beneficial for you both to use cards that correspond with that. In this case, a cashback credit card can save you a lot of money. What is the level of disclosure? Before you agree to share credit cards with your spouse, you should agree on how much you want each other to know about your spending. You might agree on a certain level of spending but not on what to spend it on. It could also be that you don’t want your spouse to know about a certain expense on your credit card. In this case, you should make clear what the boundaries are in terms of privacy. Do we share a credit limit? If the credit card is still in your name than your credit limit will apply to your supplementary cards. This has some implications because even though you are both using the credit cards, you carry the end responsibility to service the debt. Does a supplementary card affect my credit score? Yes, it does. As long as the card is registered in your name, you are responsible for it. This means that your performance with supplementary cards also affects your credit score and not the score of your partner. Instalment plans are a feature of credit cards that allow you to turn your credit card debt into repayments with 0% interest. This is ideal if you plan to make a purchase that you will not be able to pay back in the next month. If you would use your credit card for these purchases, you would have to pay interest on the excess debt. 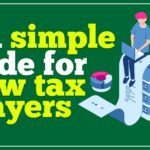 How do installment plans work? Similar to other purchases made with your credit card, you will have to pay the installments on time, otherwise there will be consequences. For example, if you miss your installment payment, the 0% interest rate may be retracted without notice and you will be charged with normal interest rates which could range between 12%- 18% of the entire outstanding balance until you pay it all off. Therefore, in order to optimize this feature, you must be disciplined and not miss any payments. If you miss any payment it may result in you paying a lot more because of the penalty and revoked 0% interest! Aside from that, some banks will allow you to opt to pay the 5% minimum amount instead of the agreed monthly installments. But it is important for you to know that if you pursue this option you will still be charged with interest on the outstanding amount. When should you use an Installment plan? Electronic gadgets, like a new mobile phone or laptop, can be expensive and can set you back financially. If you make the payment with your credit card, but cannot afford to pay off the amount in full at the end of the month, you will then be incurring interest every month on the outstanding balance. So, if you’re thinking of upgrading your phone or are in the market for a new gadget, look out for installment plans so you won’t feel like you’ve just had to part with a huge amount of cash in one go. When should you not use an Installment plan? Services like gym memberships or salon packages. Keep in mind that you will still have to make installment payments to the bank even if a service provider goes out of business. So avoid using EPP to pay for services. Here’s another word of caution. Don’t make purchases that you cannot afford. EPP should only be used so that you can have better cash flow instead of having to use up your cash for a big purchase. This is because even though you can make various types of purchases in installments, you can lose your money if you are not disciplined. If you miss your installment payment, the 0% interest rate may be retracted without notice. You will then be charged with interest rates that could be as high as 18% for the entire outstanding balance until you pay it all off! On top of that, they may also be late payment charges, so you end up paying a lot more in the end. Remember using an EPP will also affect your credit card’s available credit limit. For example, if you have a credit limit of RM 10,000, and you use an EPP to buy a new mobile phone that cost RM 3,300, you will now only have RM 6,700. Even though the EPP affects your credit limit, it will return to normal as you pay off your installment payments. Are you looking to resolve your credit card debt? Learn how a balance transfer can work in your favour and help you to clear your credit card debt faster. When should you use a balance transfer? 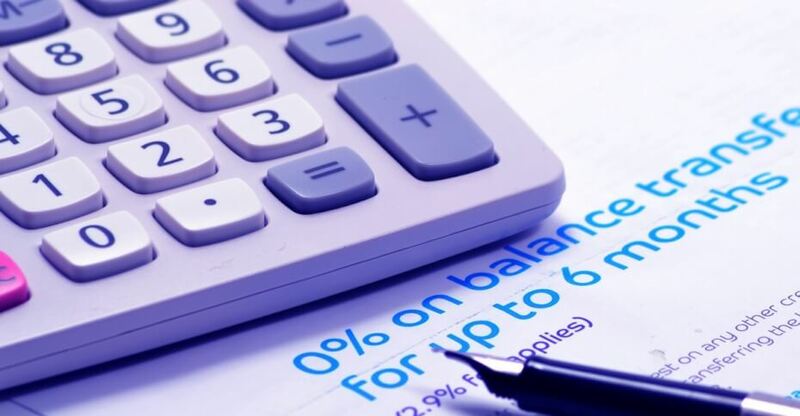 The main advantage of a balance transfer is the low-interest rate or 0% interest rate depending on the amount of your transfer and the time frame for repayments. This will then provide you with lower monthly payments by consolidating all your credit card debts under one card. For example, Sarah is currently paying RM 10,000 on a credit card with an 18% interest rate. With a balance transfer to a credit card that charges 0%, or even one that charges 3% interest rate, she will be paying less on her monthly installments as a result of the lower interest rate. Aside from the lower interest rate, a balance transfer will also help you to clear off your credit card debt faster because of the reduced charges incurred. This means that a balance transfer can provide you with a solution to clear off your credit card debt. Additionally, you can also improve your credit score with a balance transfer, however, this is provided you fulfil your monthly obligations diligently and promptly of course. The 0% interest is usually only active for 12 months, after which the bank might switch to 18-20%. If you plan to hold debt longer than 12 months, it might be better to get a debt consolidation loan instead of a balance transfer card. The interest rate is not the only thing that you should be paying attention to. A balance transfer card might have a 0% interest rate, but this might be accompanied by additional fees for example administration or processing. A 3% fee on a six month 0% balance transfer equals a 6% interest loan, which is still quite low, but definitely not 0%. Some banks have different balance transfer rates depending on how much money you plan to transfer. Some banks require you to repay the entire transfer amount within a certain period, while other loans might not have a fixed repayment time frame. Once you have transferred all your credit card debt, you should cancel your old card to avoid paying unnecessary annual fees. The 0% interest rate only applies to the debt you transfer, not for any new purchases you intend to make with your new credit card. For these purchases, you will likely pay around 18%. Always make sure you understand the exact cost and have a plan in place to pay off the debt before the end of the promotional period. Does a balance transfer affect your credit rating? The effect of the balance transfer on your credit rating is entirely up to you. If you are consistent in making your repayments you might actually clear your debt faster, which would increase your credit rating. However, if you do not fulfill your credit obligations, a balance transfer could lower your credit score. A debt consolidation loan is a type of loan that you take to consolidate or combine different debt products you have. 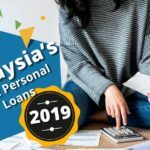 For example, if you owe RM 8,500 and RM 6,500 on two credit cards, plus another personal loan of RM 10,000, you can simplify these three separate debts by consolidating and paying for all of them in one RM 25,000 loan. Debt consolidation can be a good choice if you have multiple outstanding credit cards or personal loans. You can choose longer loan tenure to bring down the monthly loan payment to a manageable level, commensurate with your financial capability and comfort. 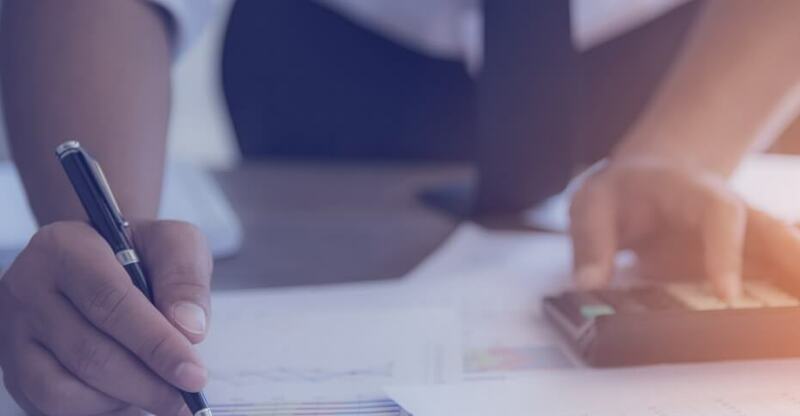 By getting all your debt consolidated into one loan, you can reduce your your total interest payments because the new interest rate might be lower than the weighted average interest rate that you used to pay on your credit card debt. Next, to being cheaper, it also gives you a much better oversight of all your debt because everything is consolidated into one loan. You should only get a debt consolidation loan when the interest rate on the new loan is lower than the weighted average interest rate on your outstanding debt. A debt consolidation loan can also be used as a last resort. 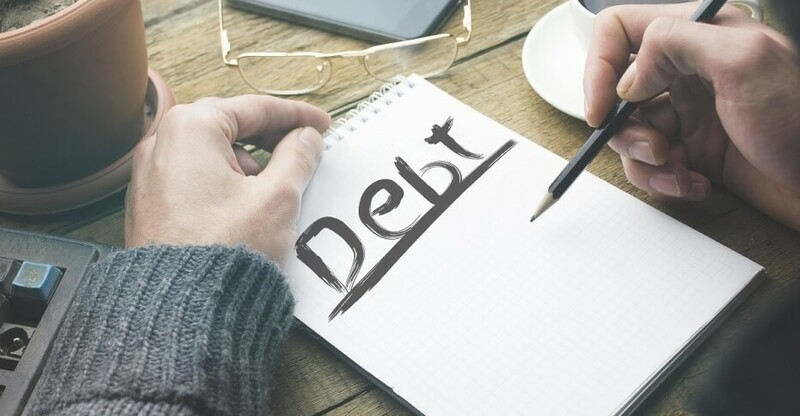 If you are overwhelmed by your debt repayments, you can use a debt consolidation loan with a longer term to lower debt repayment amounts to lower levels. No matter how good you manage your money, you might still end up in a situation where your debt just keeps piling up. If you are convinced that you won’t be able to resolve your debt issues by yourself, you can contact the AKPK to discuss your options. Agensi Kaunselling dan Pengurusan Kredit (AKPK) or the Credit Counselling and Debt Management Agency was established by Bank Negara Malaysia (BNM) as part of a Consumer Protection Framework under BNM’s 10-year Financial Sector Master Plan. 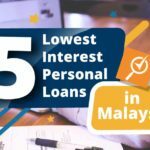 Although AKPK was originally known for their debt management services, they are now focusing on providing services for three main categories; financial education, financial counselling sessions and debt management program to Malaysians. AKPK will develop a personalised debt repayment plan for individuals who are unable to manage their monthly repayments to banks. An individual will have a one to one session with an AKPK officer where they will calculate their financial commitments then proceed to work out a restructuring plan which will usually take between 8 to 10 years to complete. The financial advice given by AKPK is useful for anyone who is struggling to manage their debt. The debt management services that are being offered by AKPK are recommended to people who are confident they will not be able to manage and repay their debt themselves. Do not hesitate to contact AKPK and discuss your options. Do you qualify for AKPK? Debt not amounting to more than RM2 million. Where can you apply for AKPK? To apply for this program, the first step is to fill up the online application form for the Debt Management Program. After which you can proceed to set up an appointment at the nearest AKPK branch to you, prepare the documents you need to bring and attend the counselling session. Do take note that AKPK does not deal with hire purchase or housing loans under the DMP and while enrolled in the program you will not be able to undertake any credit facilities from banks. AKPK has a total of 11 branches and 26 counselling offices across Malaysia, to find the nearest to you click here or you can call the AKPK Infoline at 1-800-88-2575. If you do not qualify for AKPK, your only remaining option might be bankruptcy. 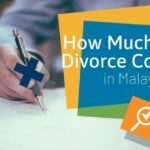 If you have been negligent in repaying your debt, your creditors can file bankruptcy against you with the Malaysia Department of Insolvency. If the case is valid, the Director General of Insolvency (DGI) can seize your assets and sell them for proceeds to pay your creditors. Bankruptcy is the final straw for people who cannot repay their debt. Depending on what kind of debt you have you could lose everything from your house to your car. Unless you have almost no assets of value, a bankruptcy should be avoided. When you declare bankruptcy, your case will be handed over to the DGI. In order to settle all outstanding debts, the DGI will investigate your current financial position. Any assets or properties you might have will be sold and the proceeds will go to your creditors. – You have to give up all your belongings and assets. – You are not allowed to open a bank account without the approval of the DGI. – You are not allowed to travel outside the country without first getting approval from the DGI or the court. The DGI will hold your passport. – You are not allowed to do any business nor become a company director nor even be part of the company’s management. – You have to sacrifice a certain percentage of your monthly income to the DGI to repay your debts. The best thing to do to make sure you avoid financial trouble is to internalize effective money saving habits. These are things you can do without much effort, which will decrease the chance of you going into debt or otherwise mismanaging your money. To really take your savings to the next level, you can start saving before you spend. If you look at your savings as just another expense, something that you have to pay, you will be much more diligent in contributing to your savings. Don’t even make it a decision, just think of it as an expense that is due to yourself. You have to pay it, period. You can even set up your bank account to automatically transfer a percentage of your income to your savings or investment accounts, this will make it much easier to stay consistent. Most people will follow up a bump in pay with what is called ‘’lifestyle inflation’’. You suddenly have more resources at your disposal, which makes you want to increase your spending pattern. Try to ignore this temptation and instead increase your EPF or savings contributions, it will have a much larger pay off in the long run. By tracking your spending and comparing it across months, you will get a much better idea of what and where you are spending your money on. Our minds are subjective and you might perceive your spending pattern in a certain way, even though it might be very different. By tracking your spending, you will supplement your decision making with hard data. 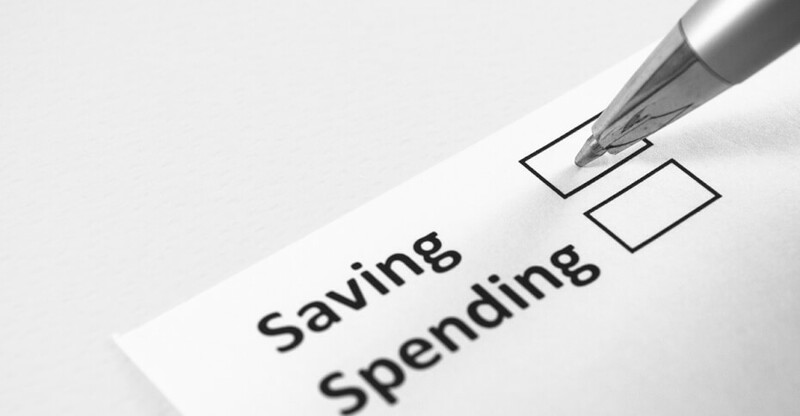 See what your biggest spending categories are and try to be frugal in the right areas. A good way to check if you are on track is to set financial goals for yourself. This can range from small daily goals to large 10 years plan. The important thing is that you create consciousness for yourself about your spending. 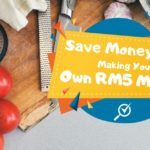 For example, you could say ‘’my maximum spend today is RM 50’’ or you could say ‘’I want to be completely debt free by 40’’. Both statements create a frame of reference for yourself that you can use to benchmark your financial progress.